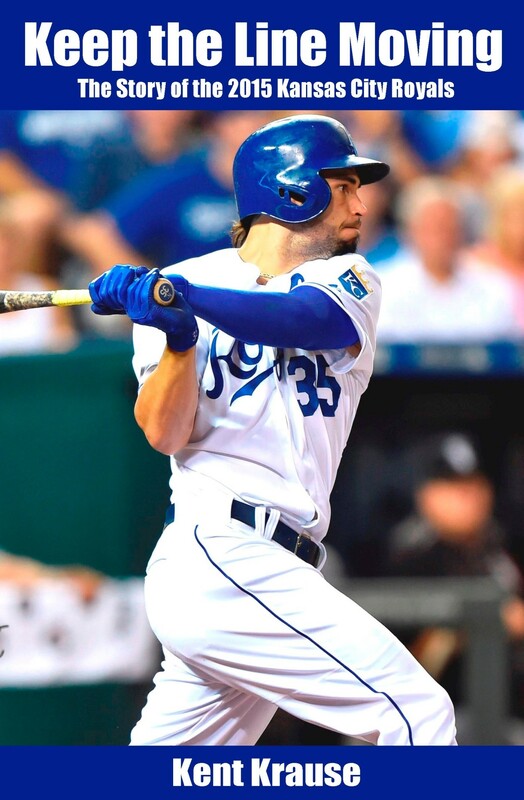 Mired in a decades-long playoff drought, the Kansas City Royals surprised the baseball world by clinching a postseason berth late in the 2014 season. Following an epic comeback victory in the Wild Card game, the Boys in Blue shocked the nation by sweeping through the playoffs to capture the American League pennant. Sadly, the magic ended when the inspiring underdogs fell one run short in Game 7 of the World Series. This heartbreaking end to what had been a dream season devastated players and fans alike. A dark cloud settled over Royals Nation. With passage of winter, hope returned. The Royals arrived at spring training in 2015 with a new swagger, a new hunger, and a new confidence. They resolved to return to the World Series and take care of unfinished business. But despite this determination, the players faced a long, arduous road ahead. Other teams challenged their mettle night after night. Undaunted, the Boys in Blue remained steadfast in the pursuit of their goal. Battling through injuries, slumps, and formidable new rivals, the team captured the AL Central. Then in the postseason, Kansas City again embarked on a historic October run. Relive the Royals 2015 season and learn about the players who strived to Keep the Line Moving all the way to a world championship. Keep the Line Moving is available as a paperback and a Kindle e-book. Check out Kent Krause's Author Page on Facebook.